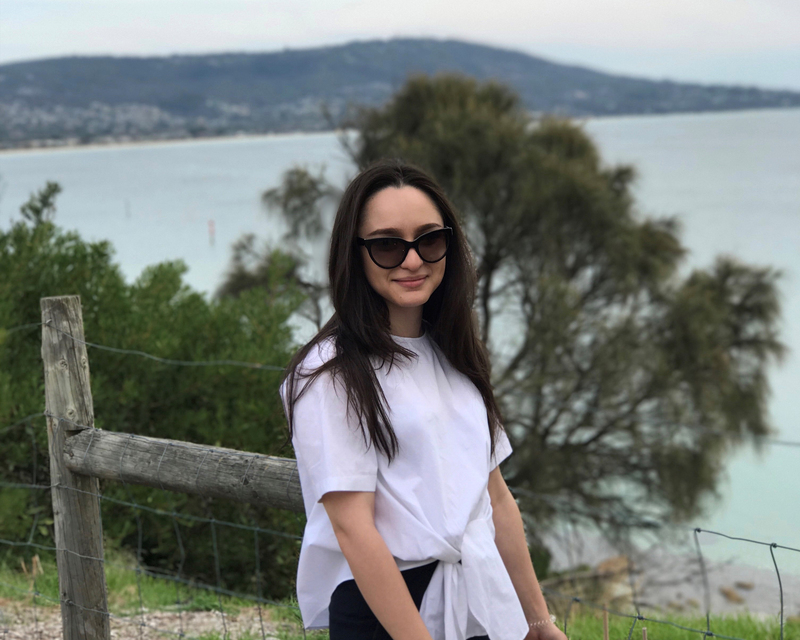 Kamola Khushvaktova, from Uzbekistan, decided to take a punt Down Under. She shares her experiences and why she now wants to stay a little longer. I am an international student from Uzbekistan. I first left my home country in 2012 to go to the United Kingdom where I spent 4 years, eventually graduating from the University of Manchester in 2016 with a BA (Hons) degree in Finance. Following that, I took a 6-month break between graduating from the University of Manchester and starting my Masters degree in Melbourne. Why did you choose Melbourne as a destination after studying in the UK? I was offered places at other s schools in the UK, however, I decided to apply to the University of Melbourne after receiving those offers because Australia seemed so distant and mysterious, and so I developed a strong desire to explore it. 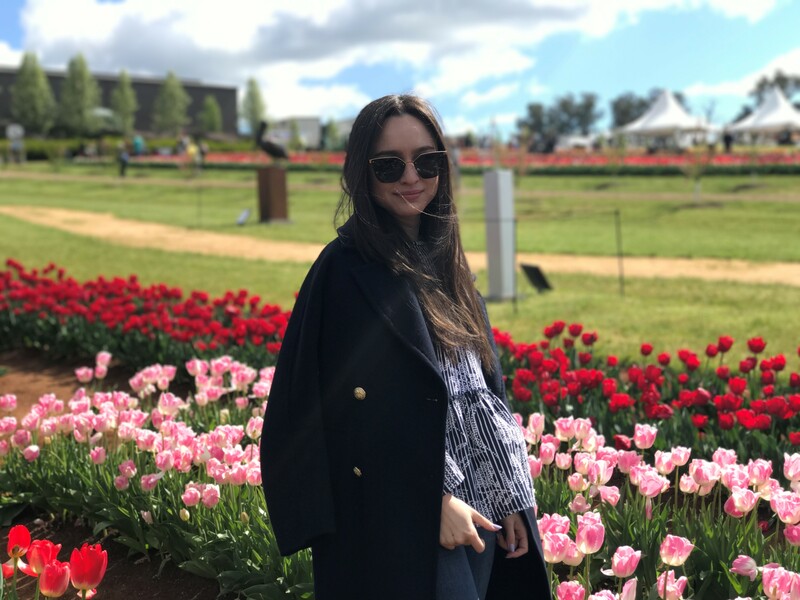 I chose the University of Melbourne because it is ranked Number 1 in Australia, and I believe that studying at the University’s Melbourne Business School will give me the qualifications required to boost my chances to get the best career prospects after I graduate. It sounds like you like going after new experiences! Yes, I like leaving my comfort zone. The first time (you try something) is always difficult as you don’t know what to expect. But I believe that if I keep leaving my comfort zone, and do so on a regular basis – I will get used to (the new experience), start enjoying it, and finally, I will be able to expand borders of my comfort zone. Moreover, this feeling of taking a risk, even if I don’t always reach what I was initially aiming at, brings a special flavour to my life, and I like it. Has being here at Melbourne Business School (MBS) provided you with such an opportunity? What was it like when you first arrived? It certainly has. I missed orientation week in February (2017) because I received my student visa later than expected. Therefore, I had to start classes straight after landing in Australia. It was stressful because I didn’t know anyone and I also needed to keep up with the studies. However, I met my first friends at the Welcome Function held by MBS. After that, I felt more relaxed and confident about my stay in Melbourne. Was it easy for you to slip into your new life here? The teaching style at MBS is actually very close to the British system, so I didn’t encounter any major challenges with my studies. Moreover, I have academic and some professional background in finance, so that also helped me a lot. MBS provides students with a strong sense of involvement with all its events, competitions and functions. I recently got my offer for the Melbourne Business Practicum in February 2018, and I am very excited about it. I also participated in the MBS case competition this semester. Even though my group didn’t make it to the finals, it was a great experience working on real issues faced by modern business industries. Our group also received valuable feedback after our presentation from industry professionals, and this will be advantageous to us if we decide to participate in similar competitions in the future. My goals for the upcoming year is to successfully graduate from the University of Melbourne. I am considering staying in Melbourne for a couple of years and get some experience in the finance industry here. I believe this will give me incomparable experience, skills and insights, which will be applicable to my further career plans: I plan to return to Uzbekistan after that and contribute to the development of our economic and finance industry, which is still at an early development stage. I believe that the experience and knowledge I have accumulated throughout my studies will give me essential skills to exceed in my future career, whichever path I choose, because MBS has been so beneficial for both my personal and academic development. The quality of knowledge and experience I have gained from the modules are very high. 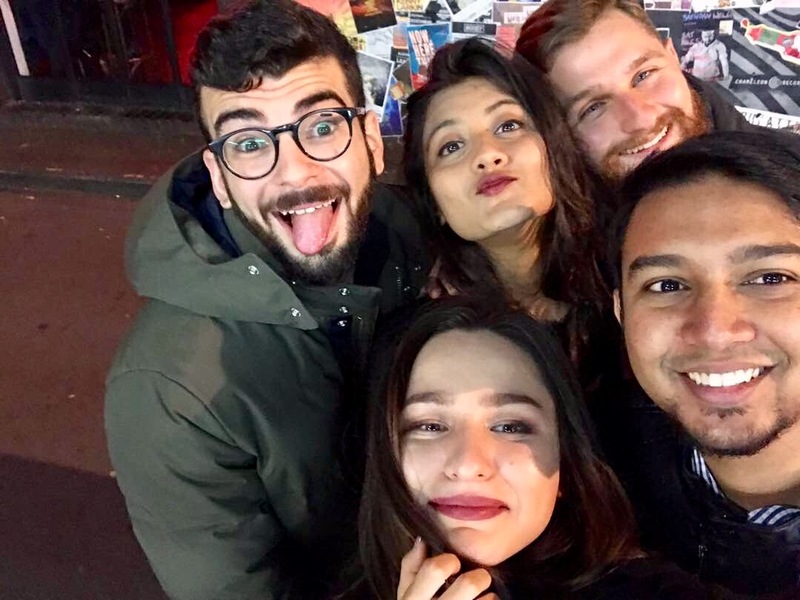 In addition, social activities provided by the university are very diverse, and provide ample chances for (us students) to engage with both peers and industry professionals, to learn from them and provide some contribution to discussions too. 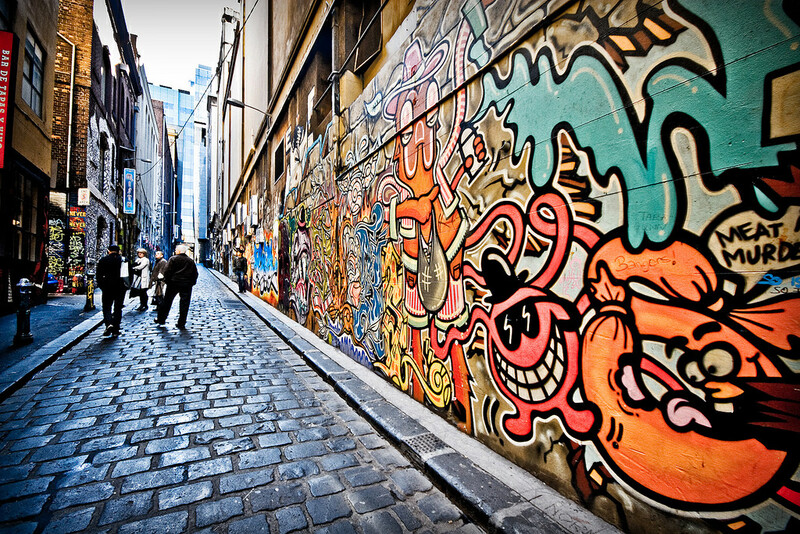 What are some of your favourite discoveries about Melbourne? This city is so vibrant and diverse! There is always something on at Federation Square; there are so many festivals year-round (especially food ones), bars with music, museums, incredible graffiti art all over the city – I fell in love with it immediately. My favourite discoveries are definitely the musicians and street performers in the CBD. I heard they go through an audition to get permission to perform in the streets – that’s why all of them are so good!